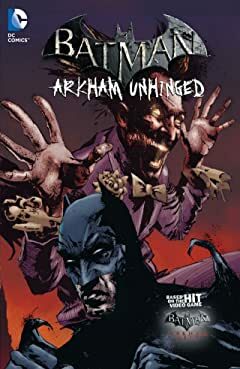 The best-selling video game comes to comic books in BATMAN: ARKHAM ORIGINS! 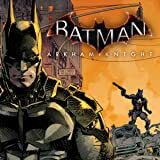 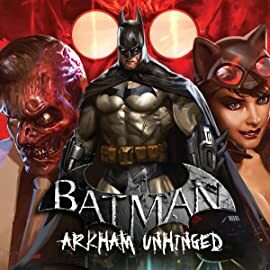 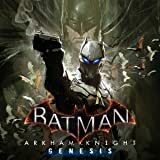 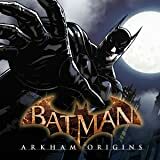 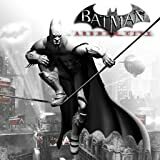 In the video game Batman: Arkham Origins, Black Mask orders a hit on the Dark Knight and assassins from all across Gotham City answer the call. 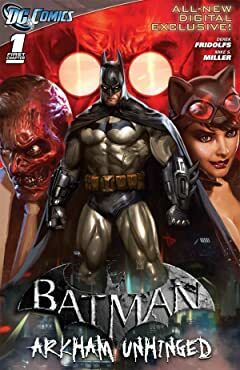 Batman must defeat the likes of Deathstroke, Bane, The Joker, Copperhead and others while trying to find out what Black Mask is up to. 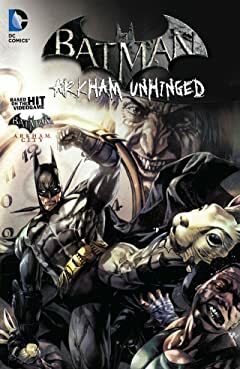 Arkham Asylum is in ruins. 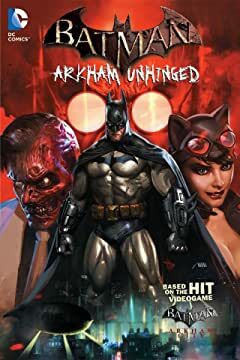 Gotham's new mayor has a radical concept to take its place: Arkham City, a walled city-within-a-city to house the most dangerous criminals alive. 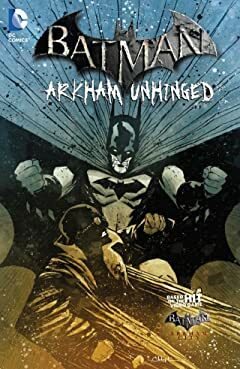 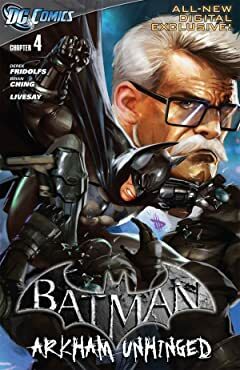 While its new inhabitants conspire to control it, Batman is determined to unveil the mastermind behind this dangerous idea.